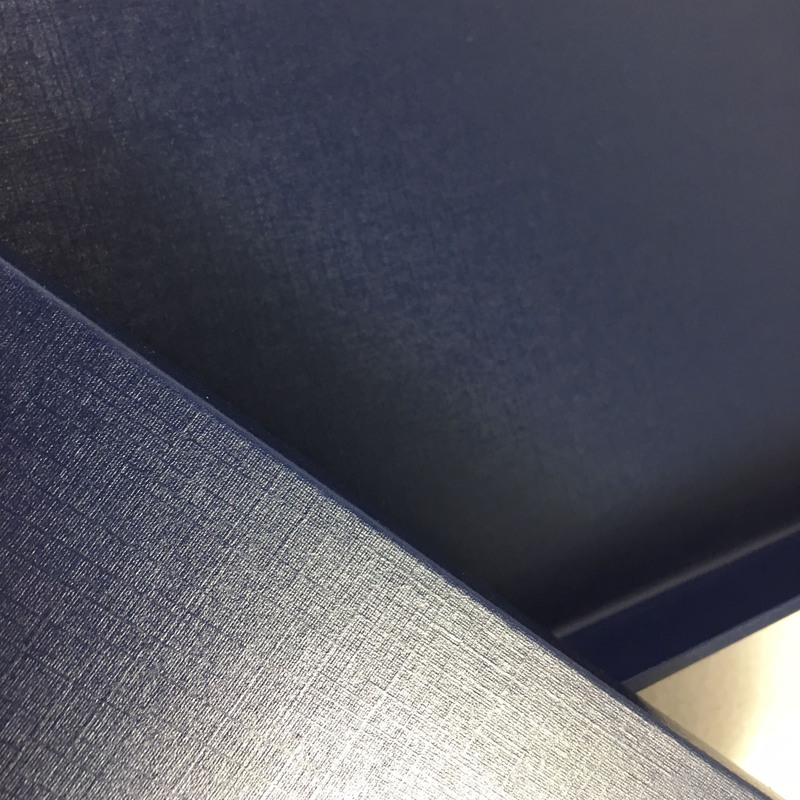 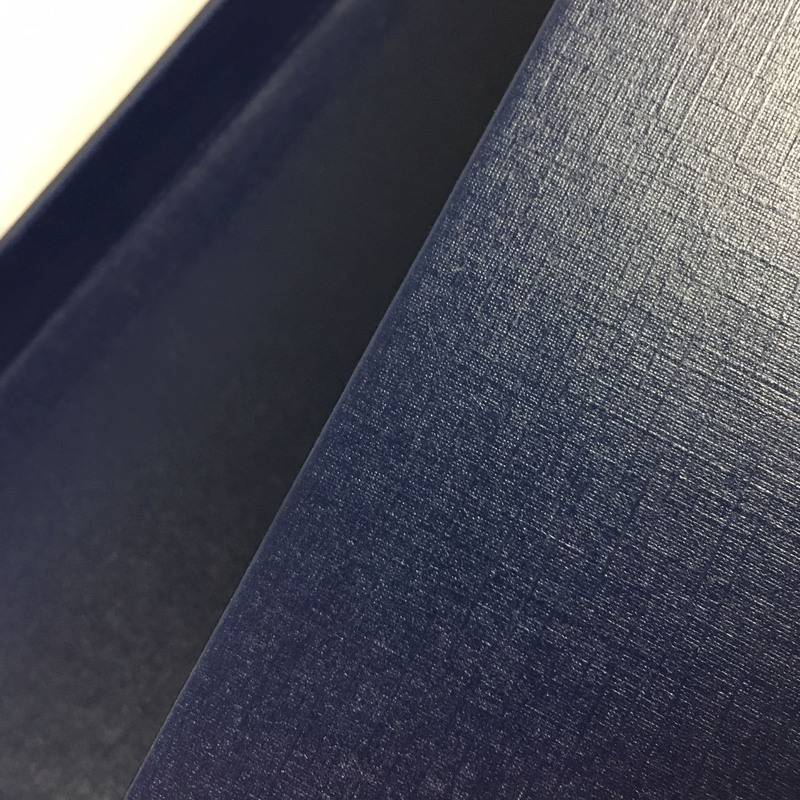 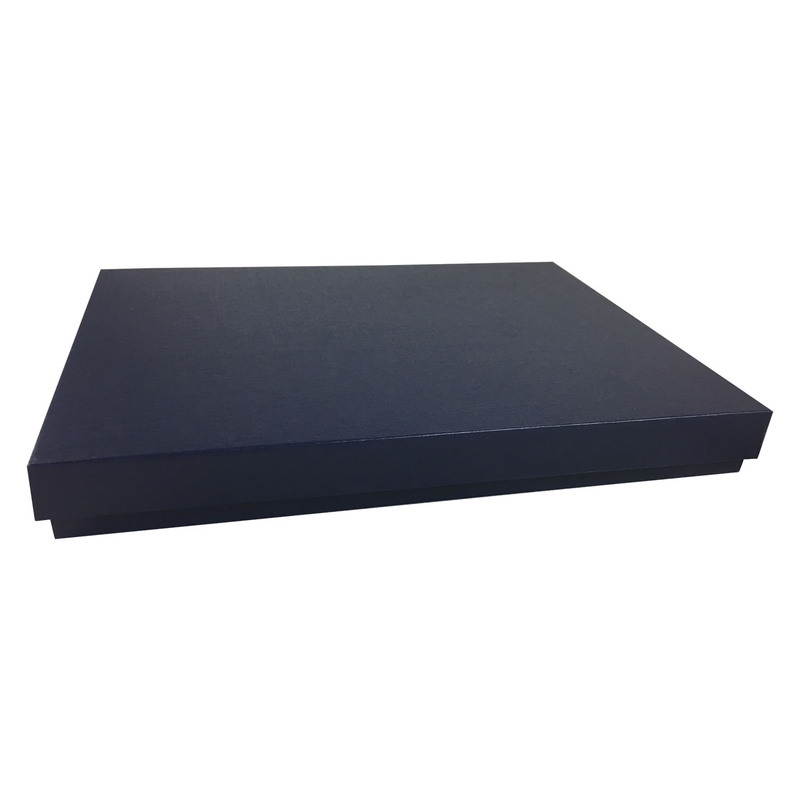 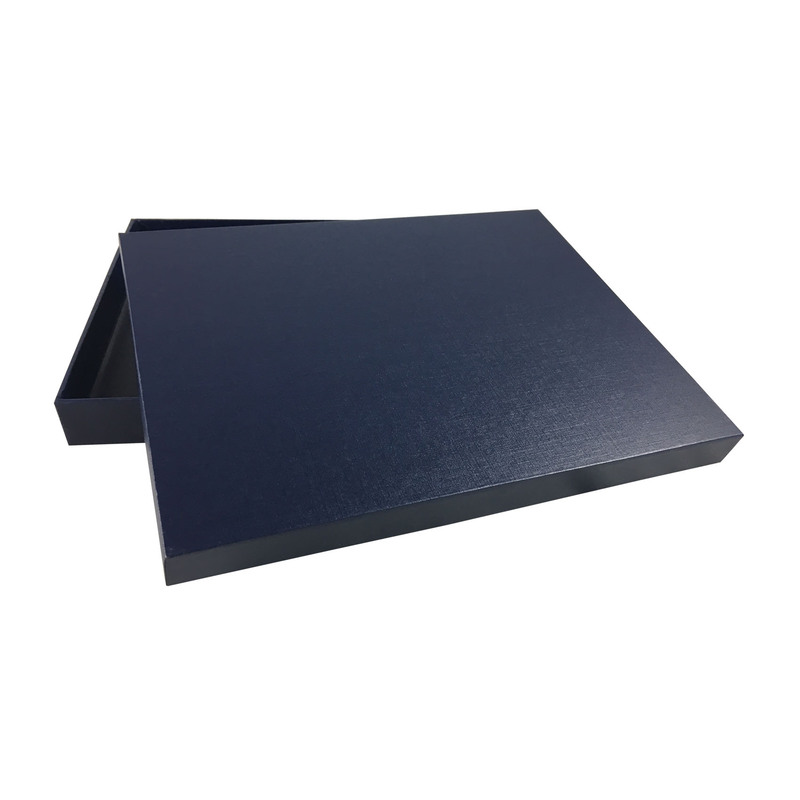 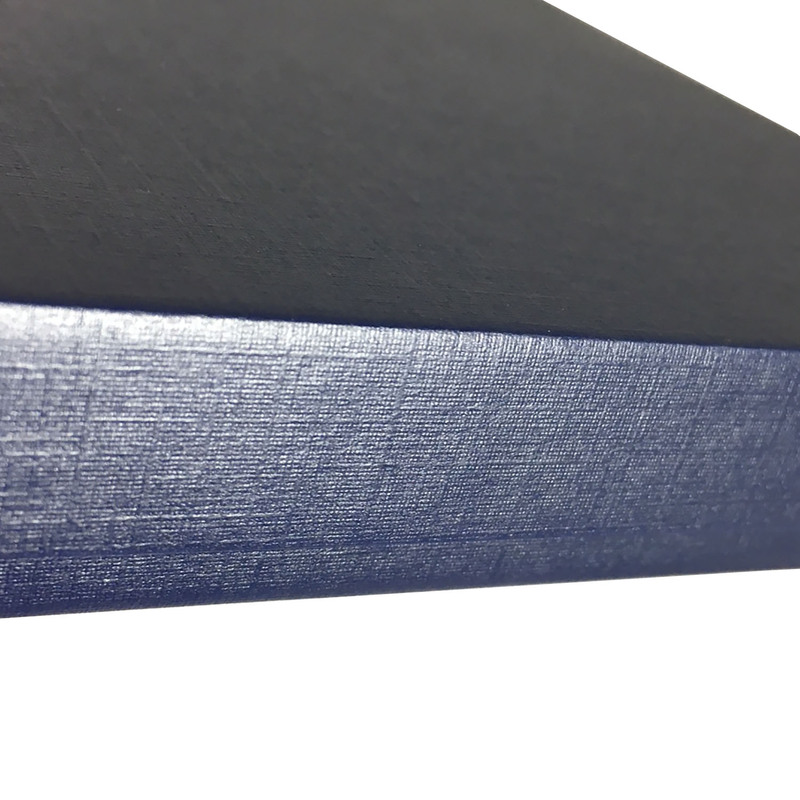 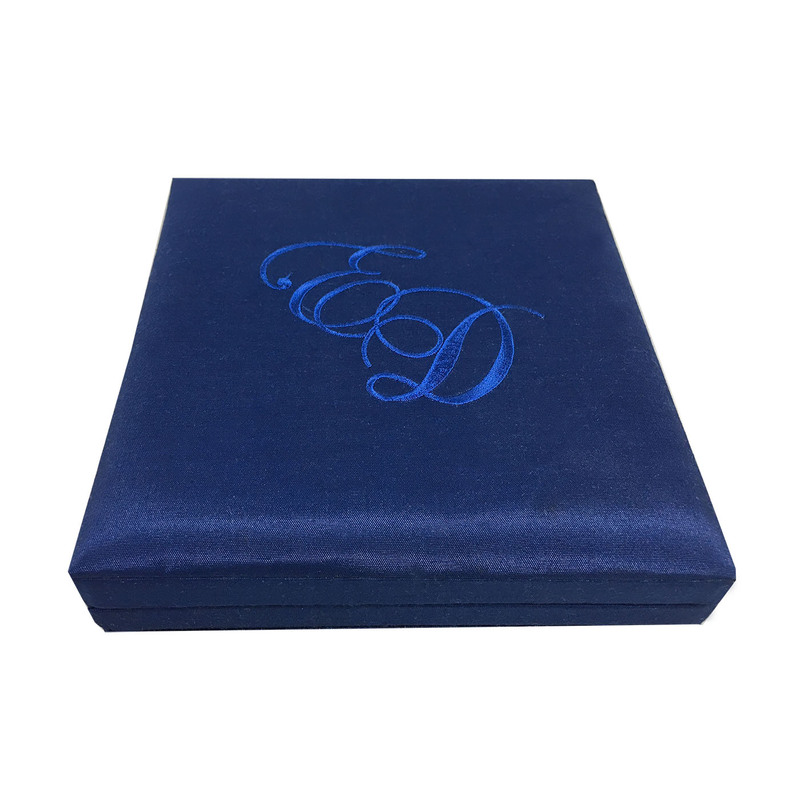 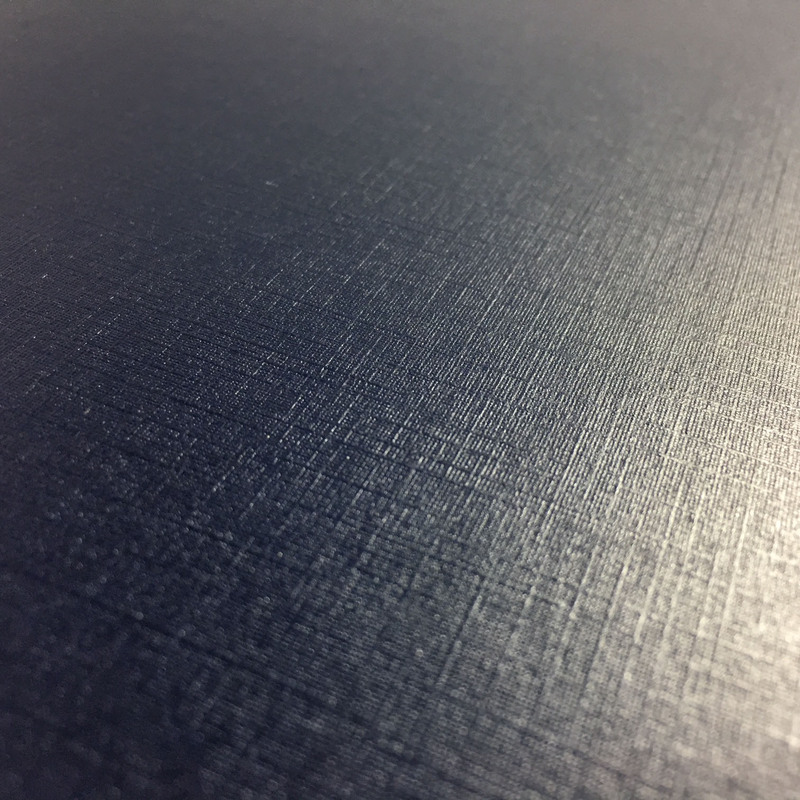 Navy blue lift lid cardboard box, handmade in our workshop, laminated with our linen structured paper. 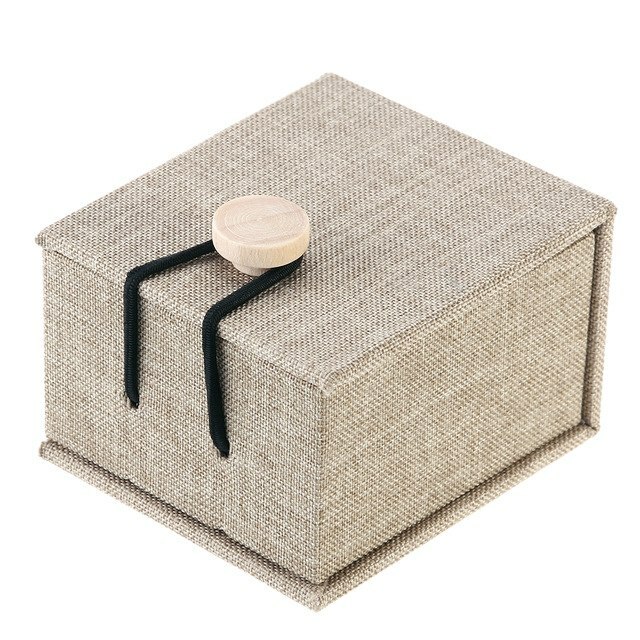 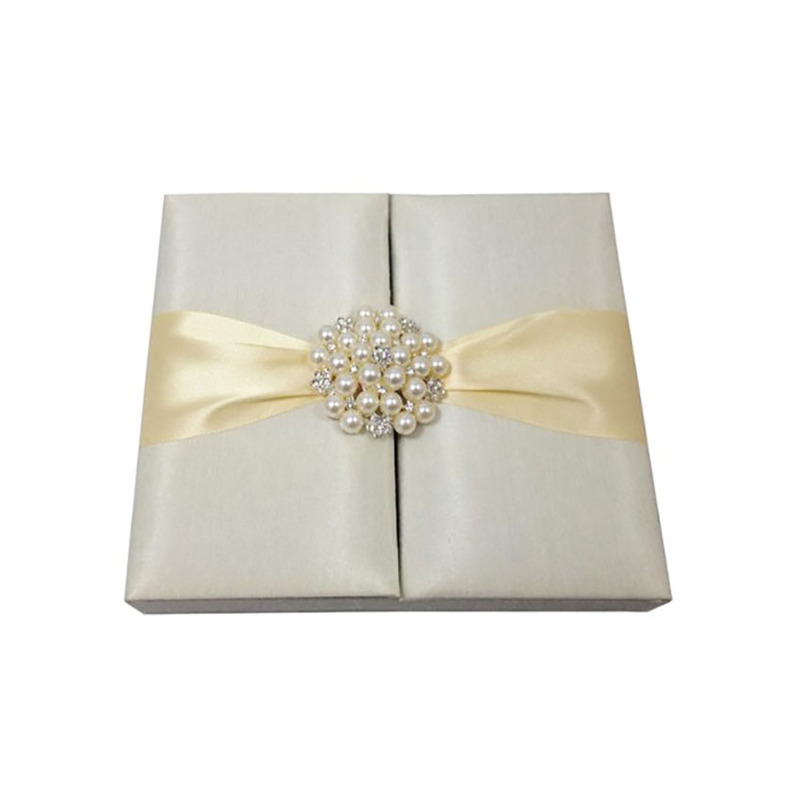 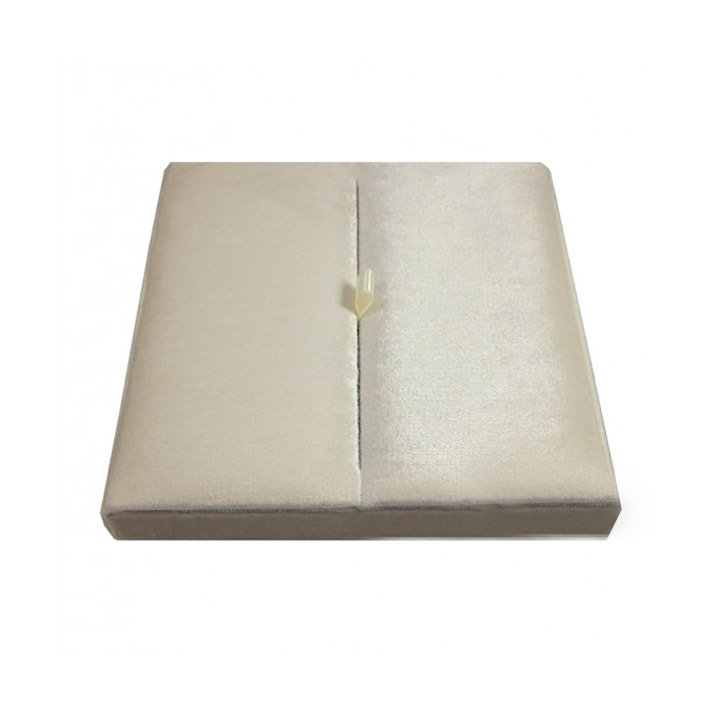 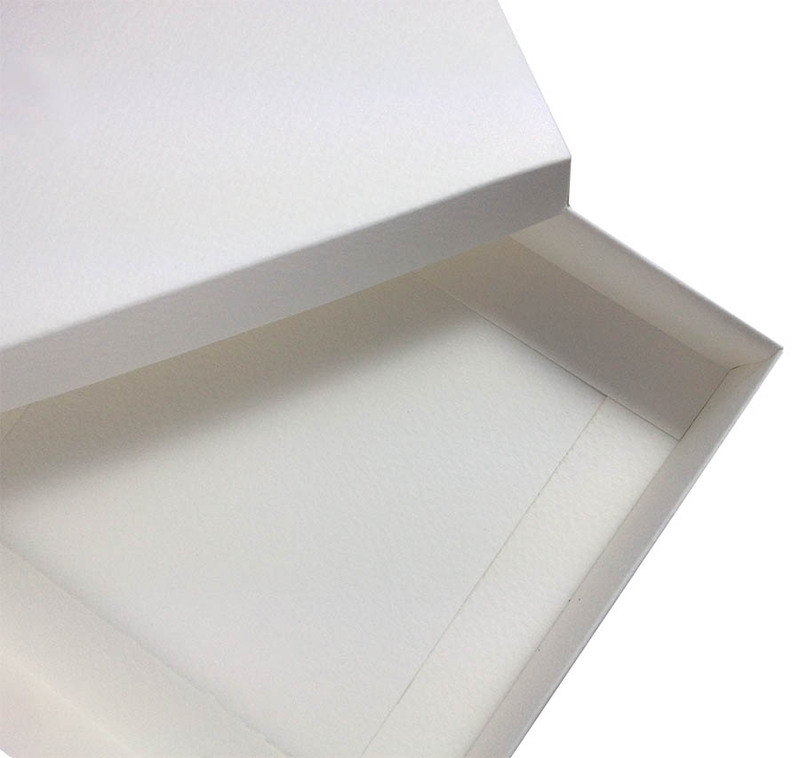 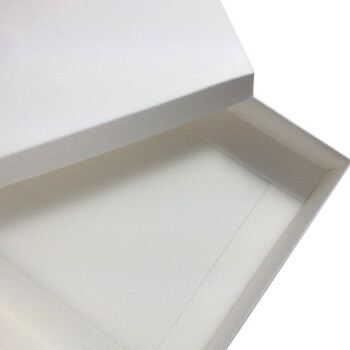 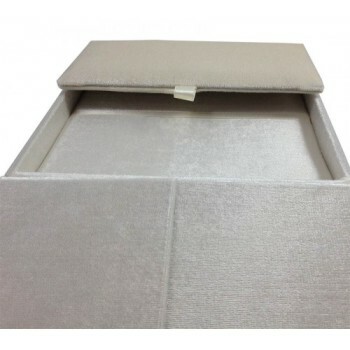 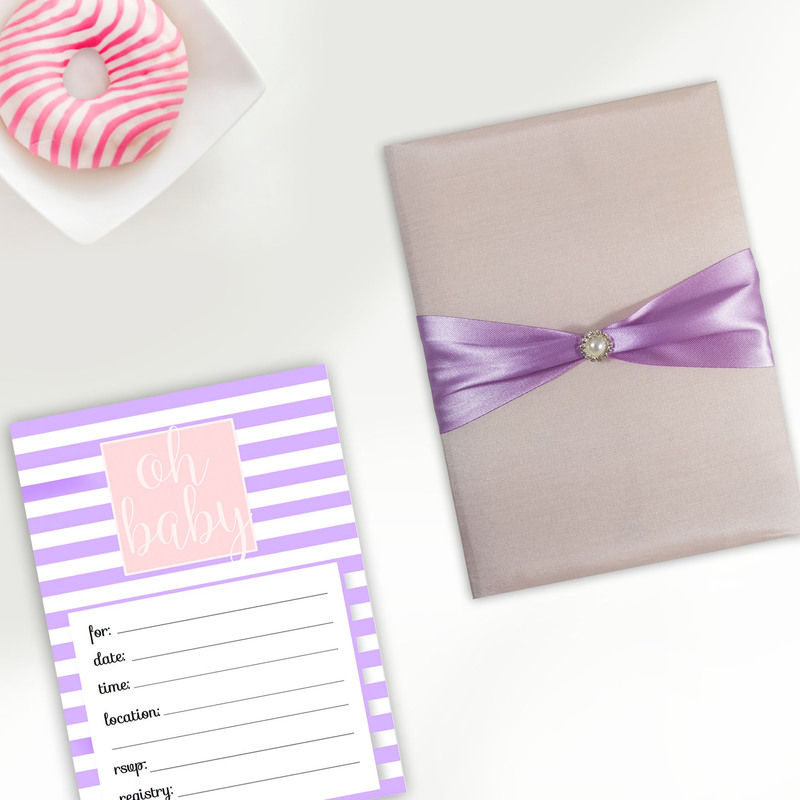 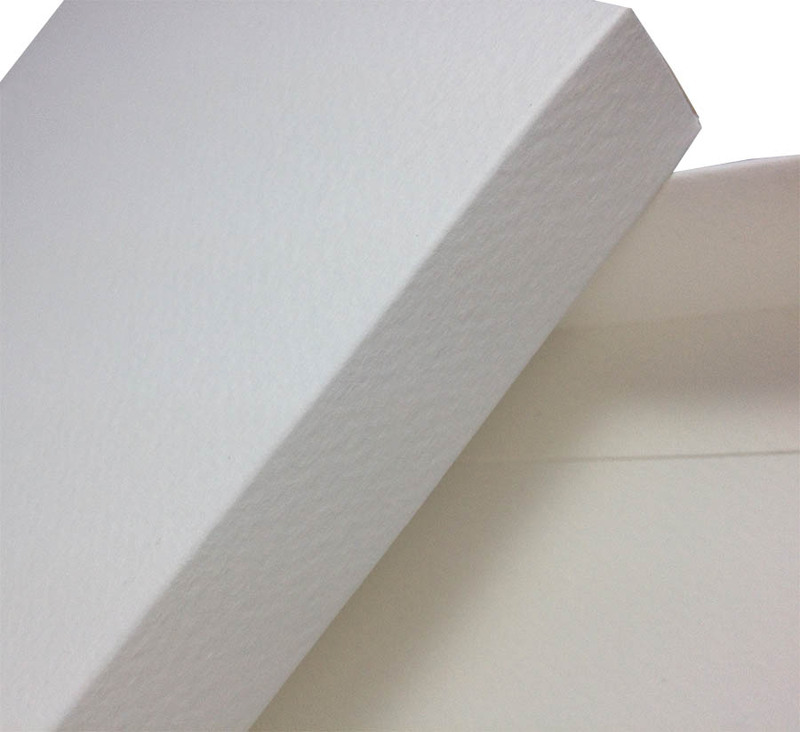 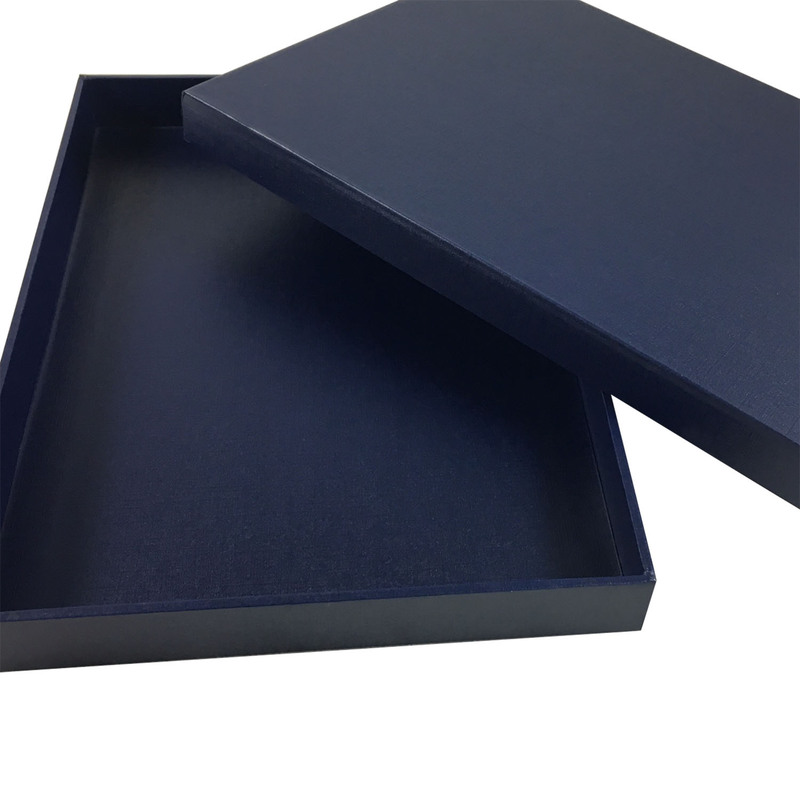 Our clients use this sturdy box as a mailing box to mail out their event invitations, to mail out our luxury wedding invitation boxes and folios or as a luxury portfolio box. 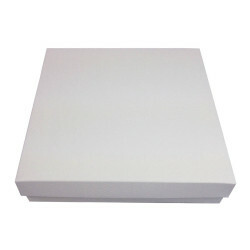 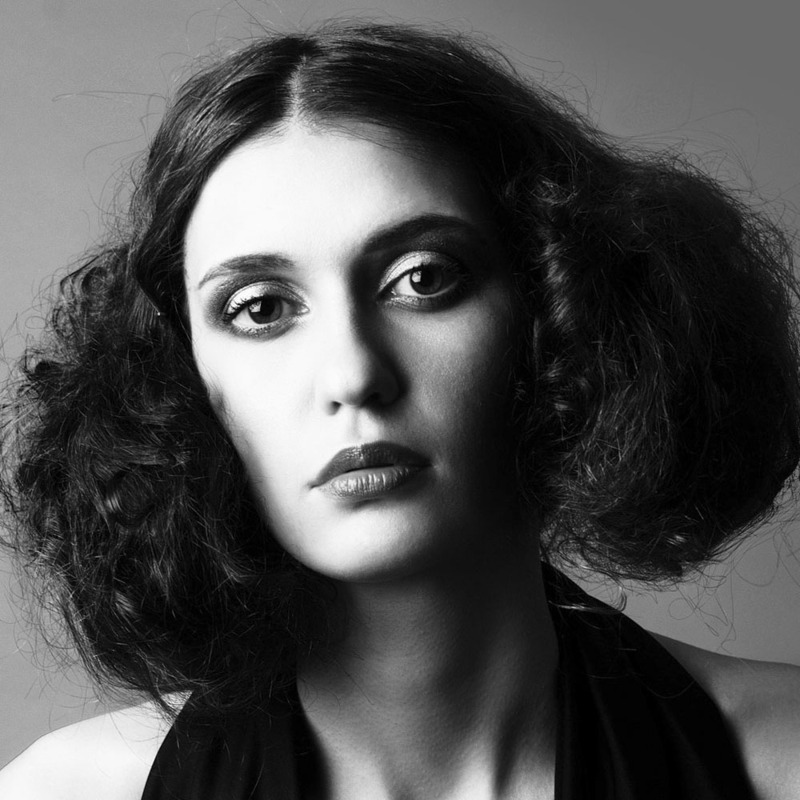 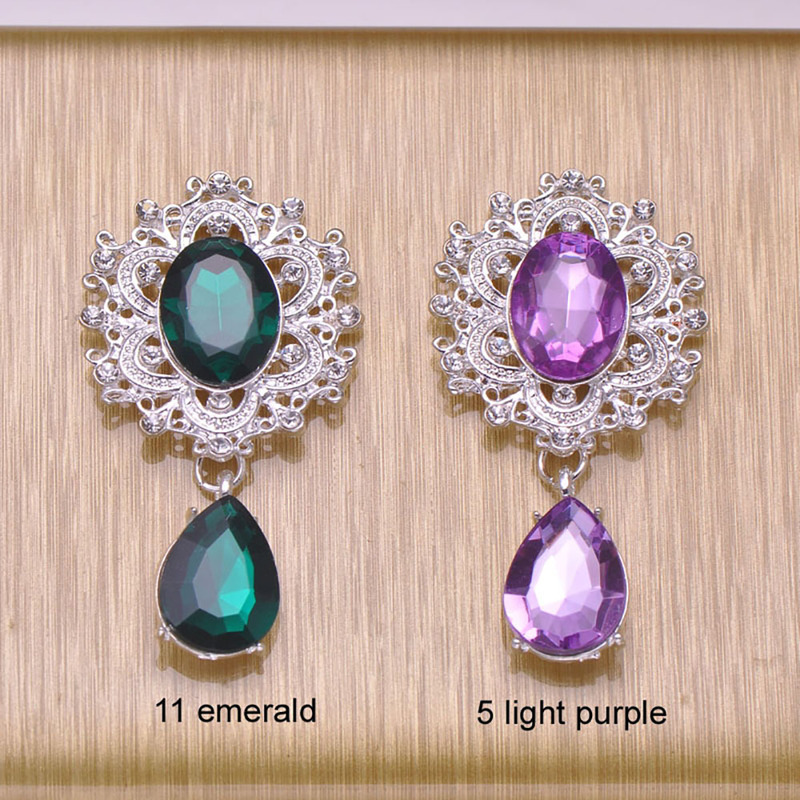 The size can be customized to suit your requirements. 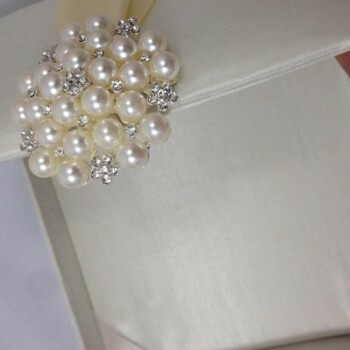 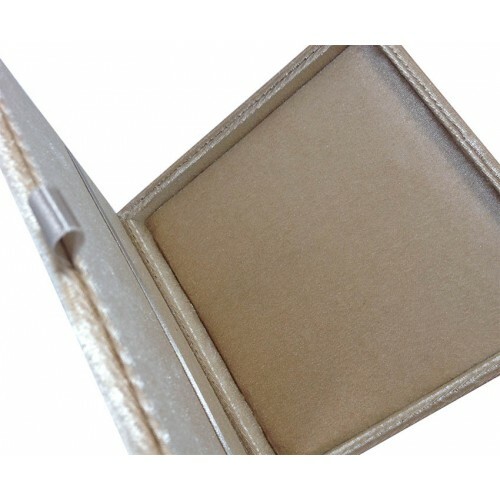 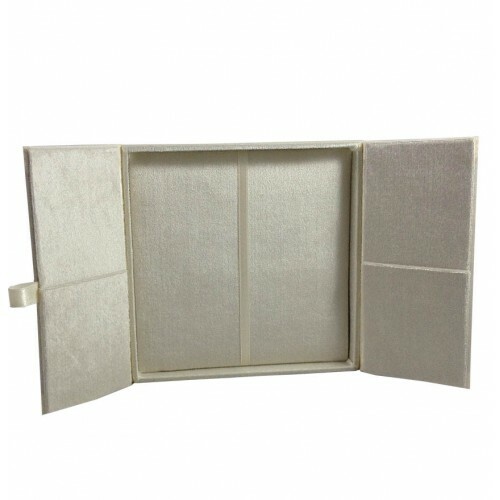 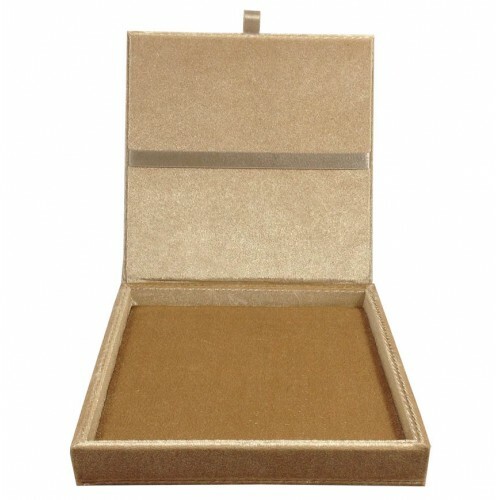 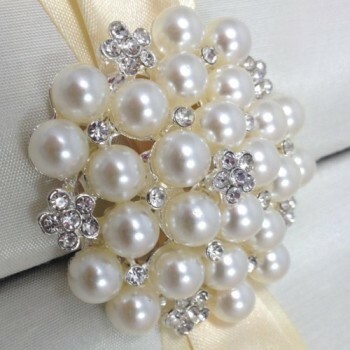 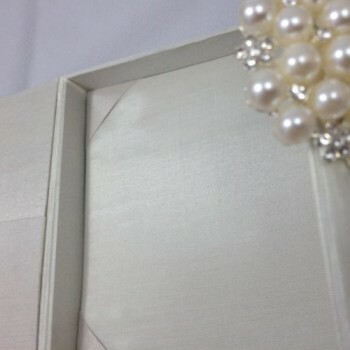 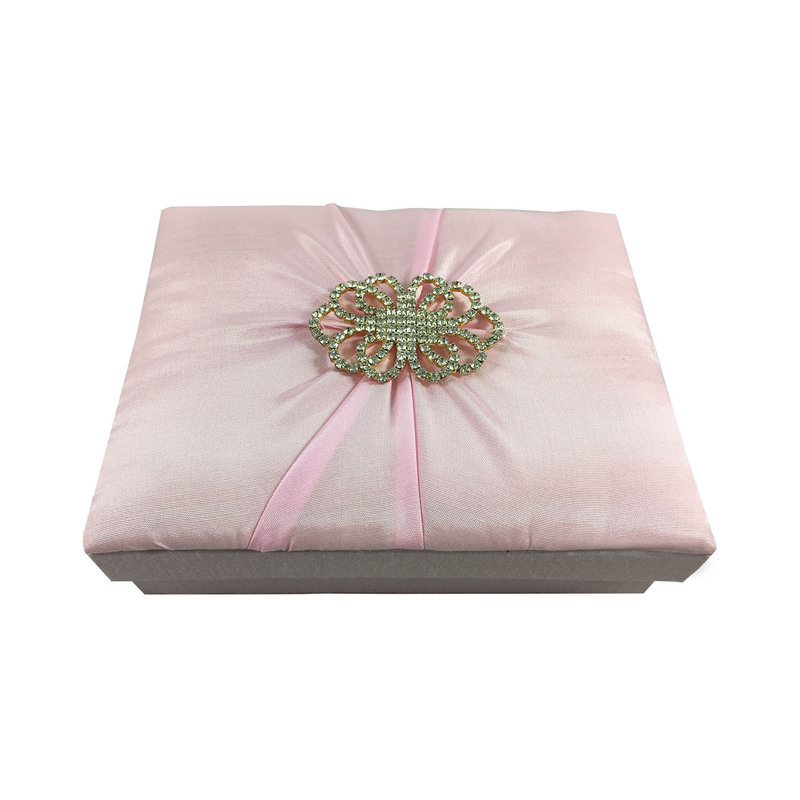 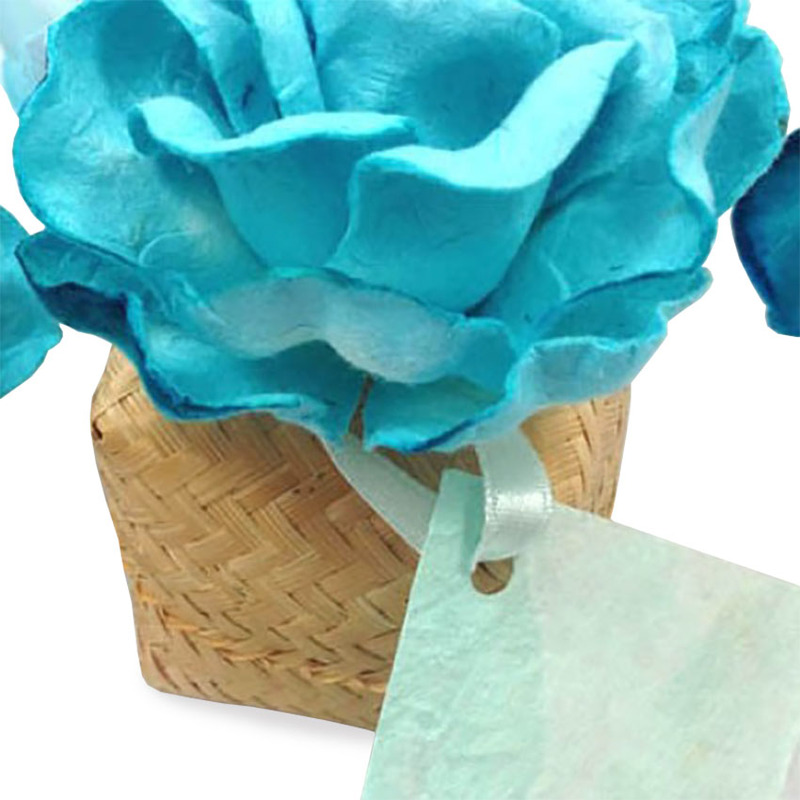 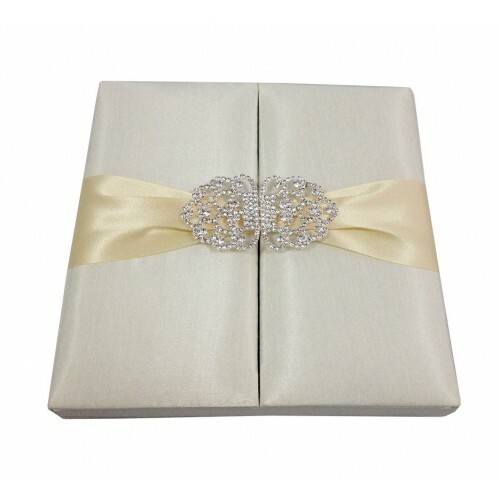 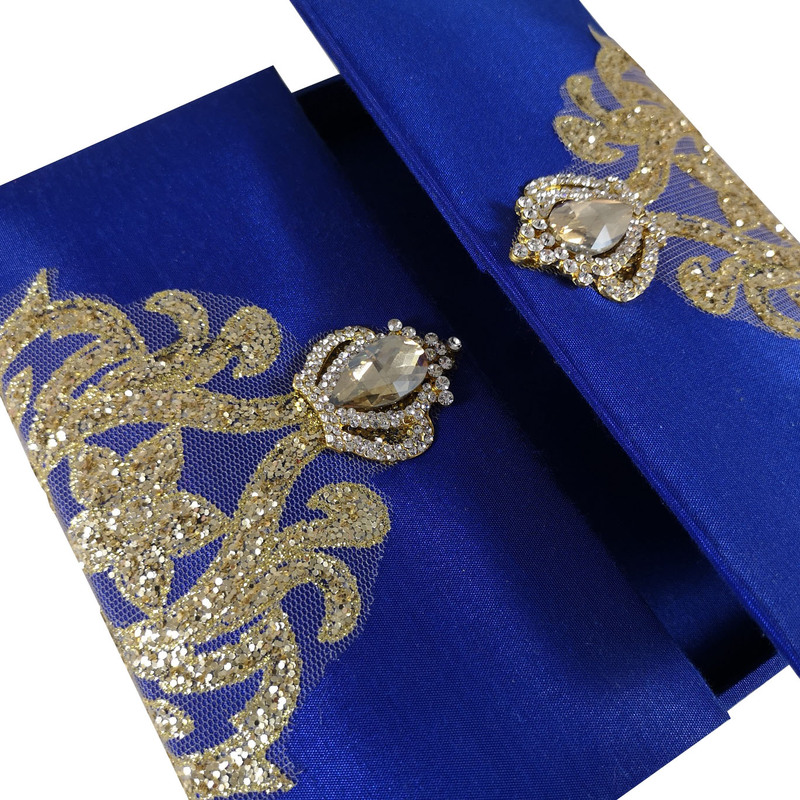 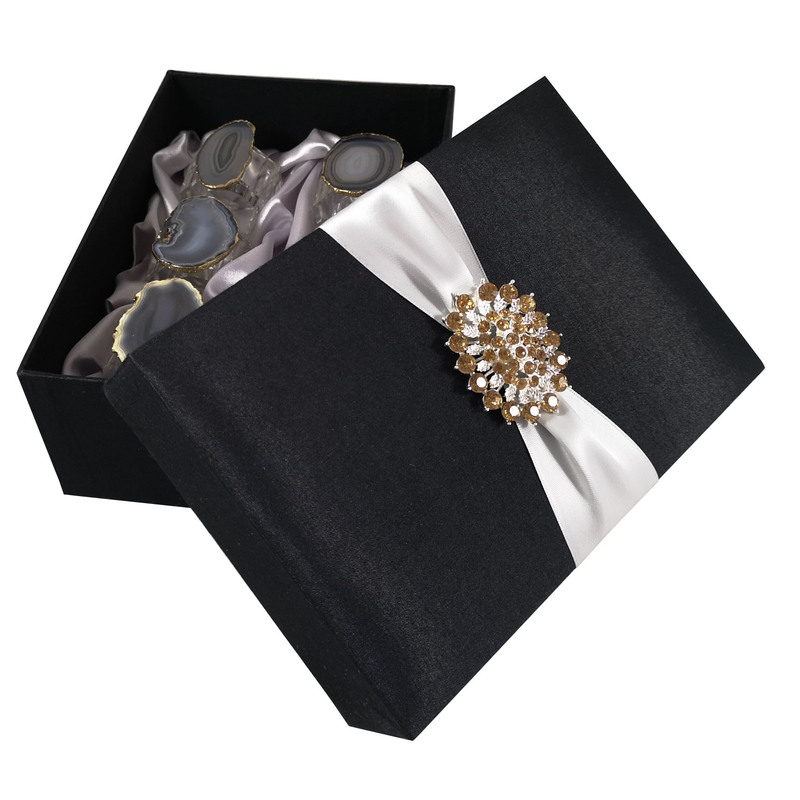 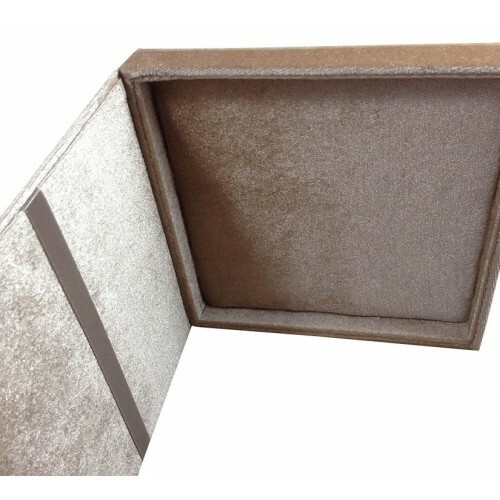 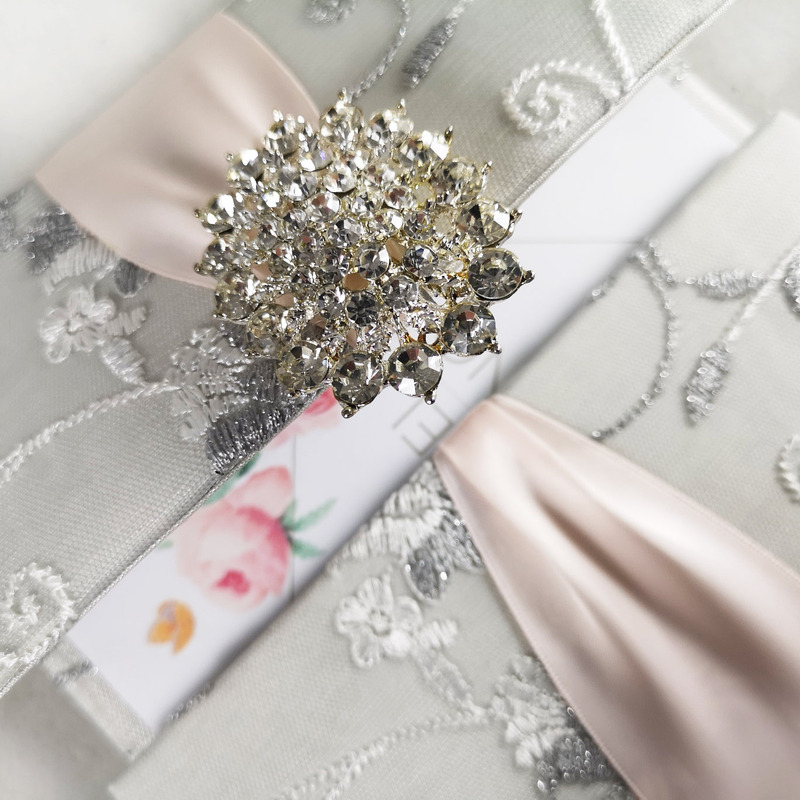 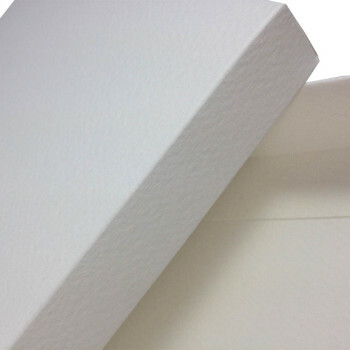 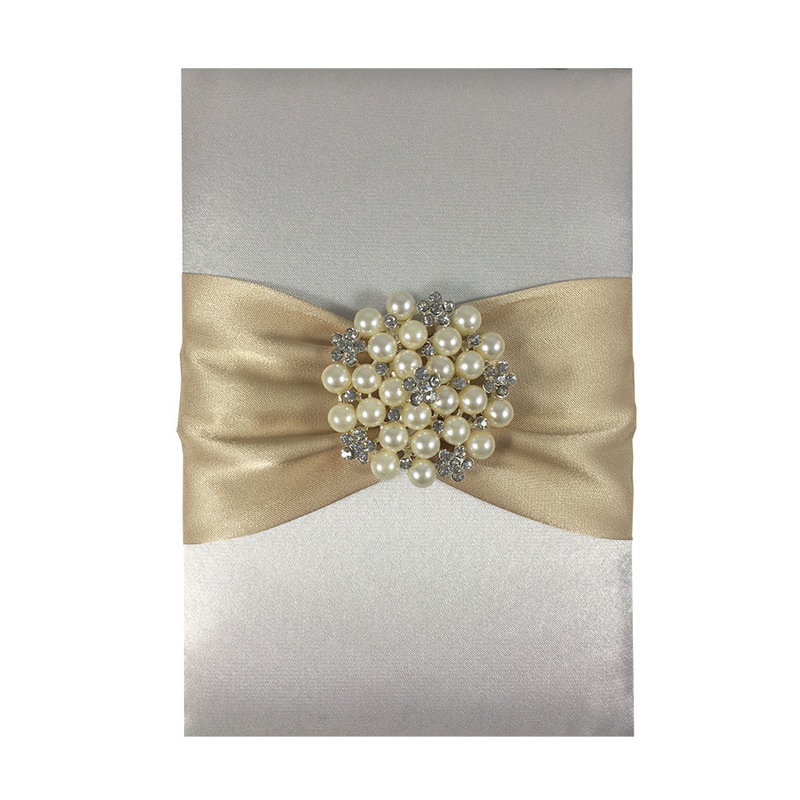 Usage: Mailing box for invitation envelopes, invitation boxes or as a luxury gift box for silk shawls, gifts and bags.